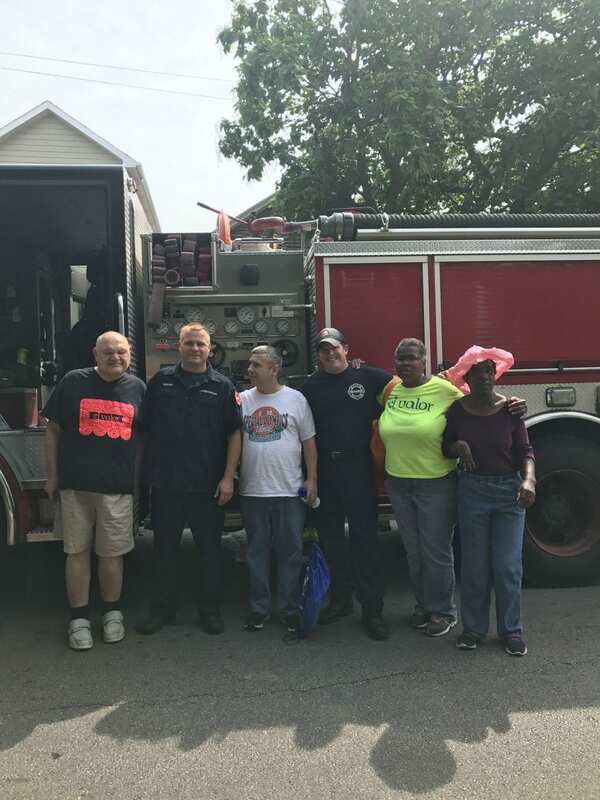 The El Valor community enjoyed good weather at our annual Summer Block Party. 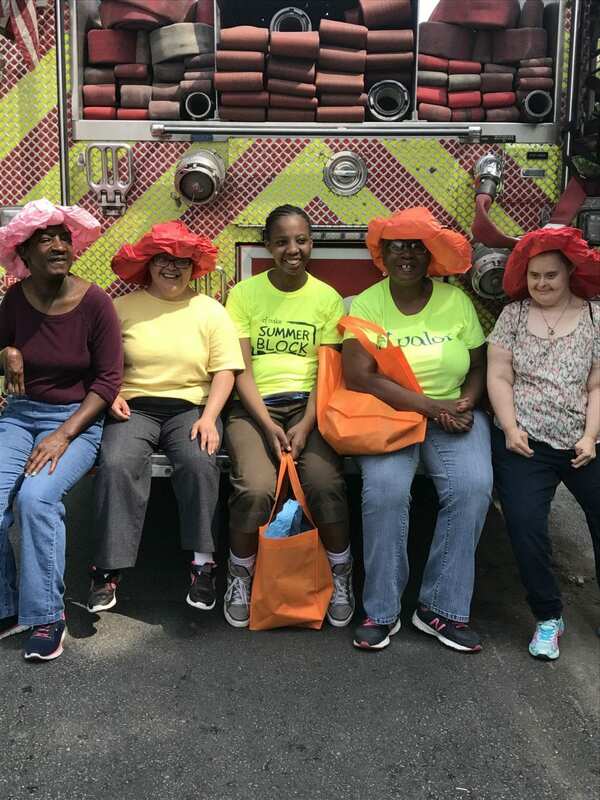 Click through to see pictures of the fun day. 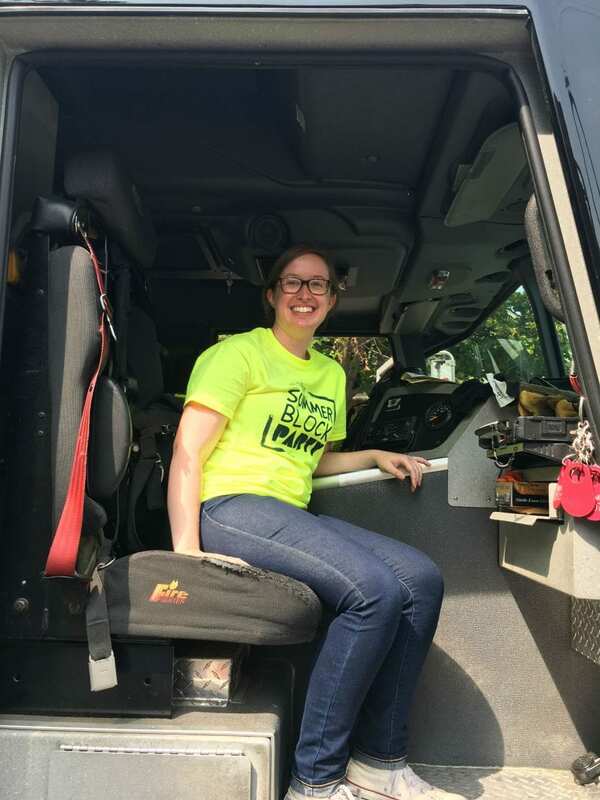 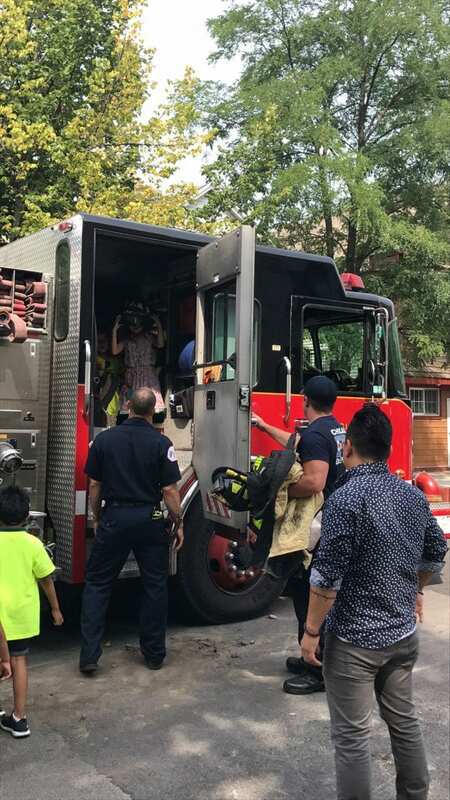 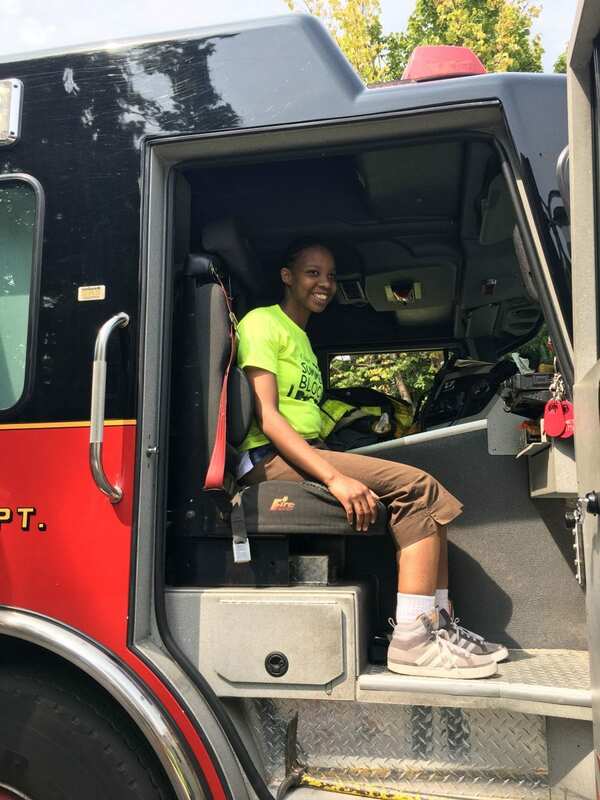 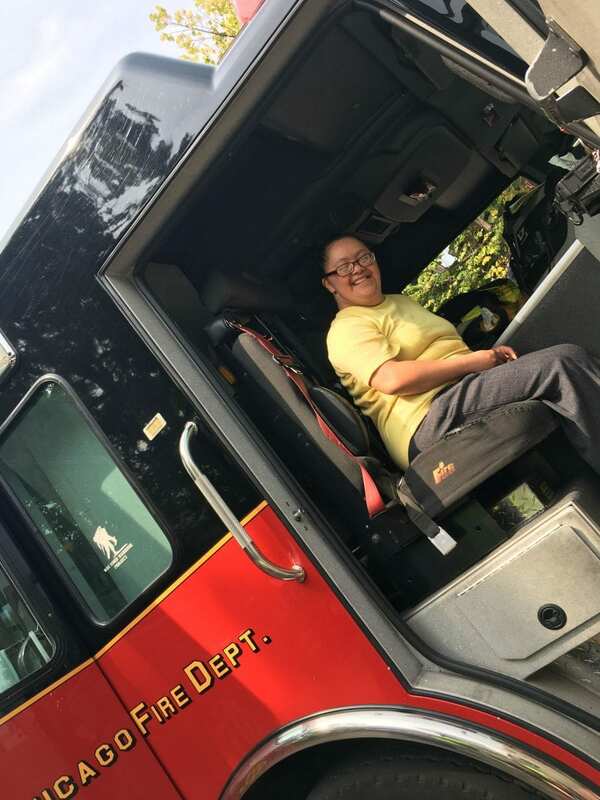 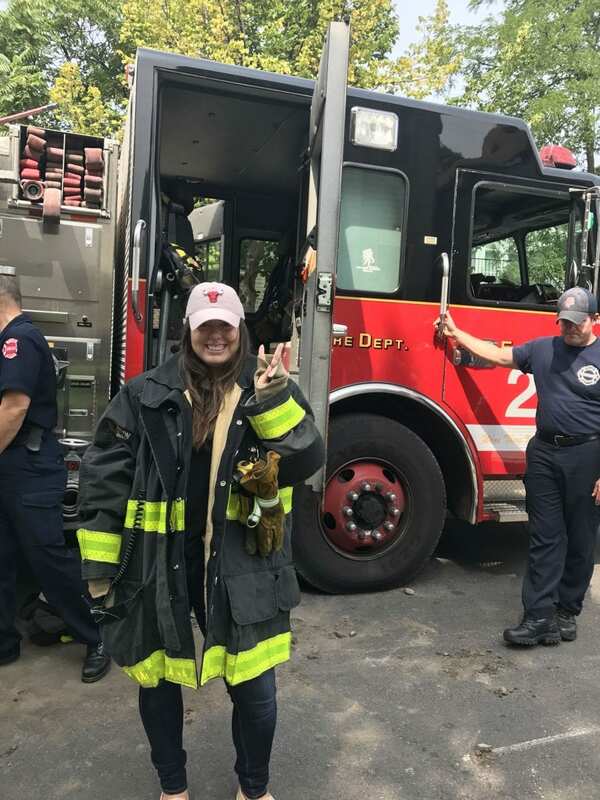 Attendees of all ages and ability levels played games for cool prizes, exercised with Zumba, talked to local healthcare providers, and even got to sit in a Fire Engine and Fire Truck! 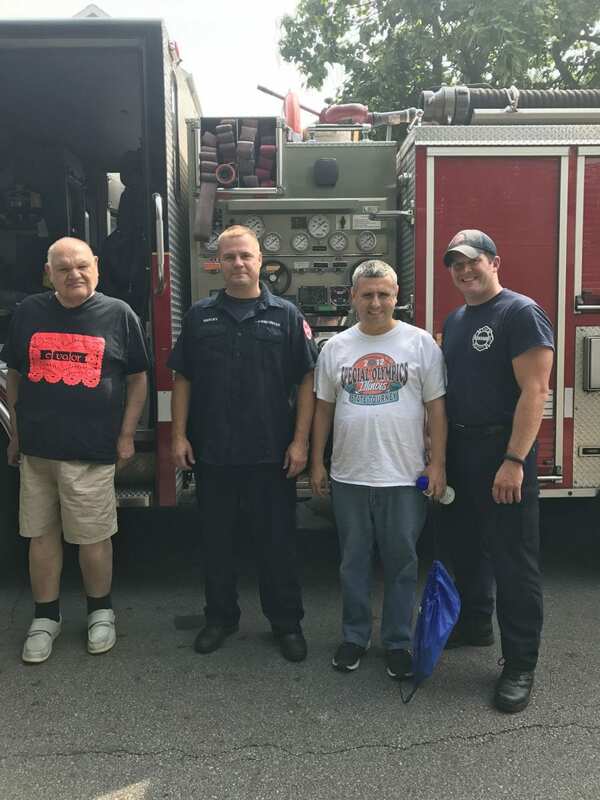 A big thank you to our Associate Board, who helped plan the event.